Happy Thursday friends! 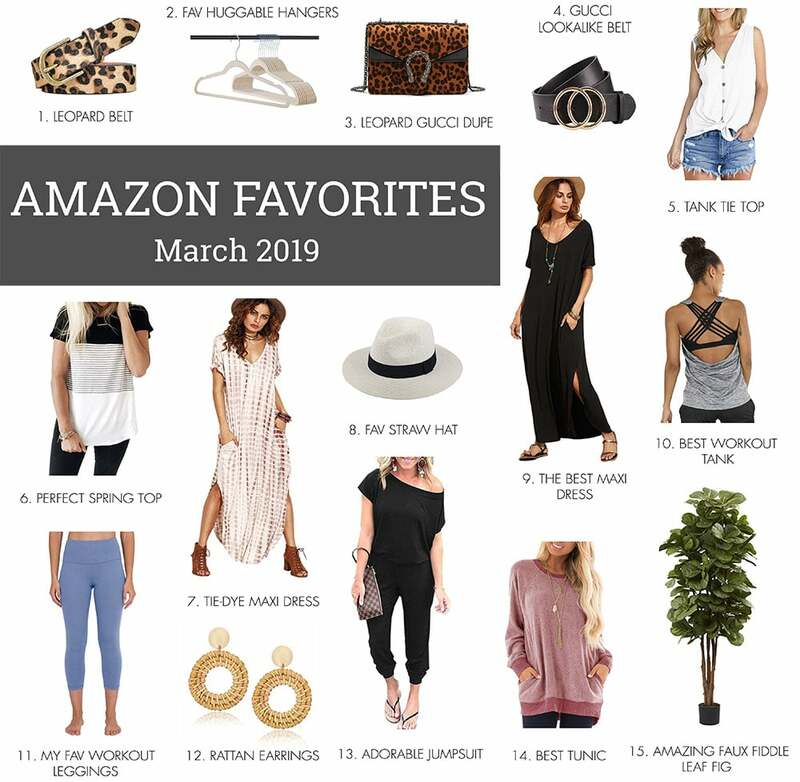 Today I’m sharing my favorite Amazon finds for the month of March! 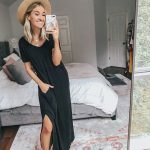 Some of these items are my tried-and-true gems and the others are items that I’ve recently purchased and cannot wait to get my hands on!! 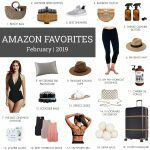 I think we can all agree that Amazon Prime is our best friend so I always want to share with y’all the things that I’m absolutely loving. 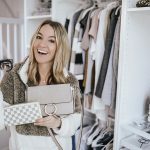 A ton of you guys have been asking about my faux fiddle leaf fig that’s in my closet so I’ve put the link in this post along with the basket that it’s sitting in! 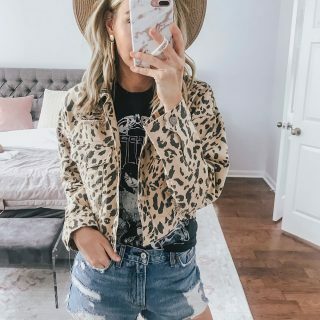 I’ve been loving the leopard trend lately so I picked up a new leopard print belt and a leopard Gucci dupe that might be my new obsession. 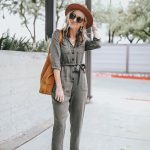 So many other favorite finds like the rattan earrings and the beige version of my favorite hat are linked as well! 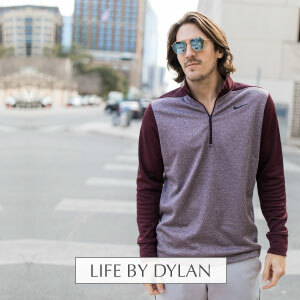 Click any image below to shop! You can check out the rest of my Amazon favorites here! Thanks so much for stopping by and have a great Thursday!! Knocked it out of the park with this try on, sister! Loving it all!